Each course is one hour long and worth one credit. You will need 5 courses to meet the 5-hour education requirement for your RI CRLB renewal. Click “ADD TO CART” to purchase a course or “TAKE COURSE” to complete a course you have already purchased! RIBA Members, use your coupon code at checkout for FREE courses, need a coupon code? Call RIBA (401) 438-7400. If you are not a RIBA member, please proceed without the coupon code or join RIBA today by calling (401) 438-7400. 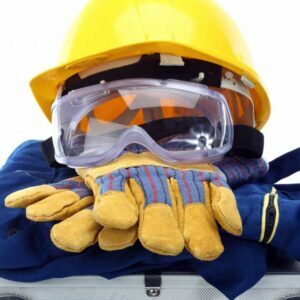 View cart “1-5 Introduction to Workplace Health and Safety – 1 Credit Hour” has been added to your cart. 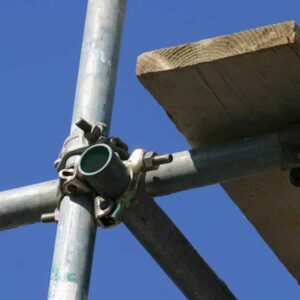 View cart “1-11C OSHA Fall Protection – Supported Scaffold Safety – 1 Credit Hour” has been added to your cart. 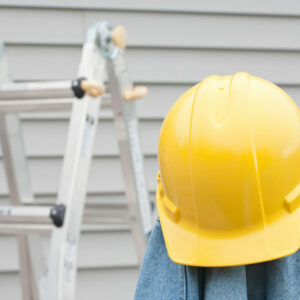 View cart “1-11B OSHA Fall Protection – Ladder Safety – 1 Credit Hour” has been added to your cart. 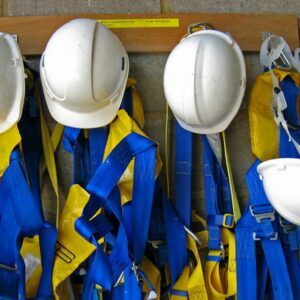 View cart “1-11A OSHA Fall Protection – Refresher Orientation – 1 Credit Hour” has been added to your cart. 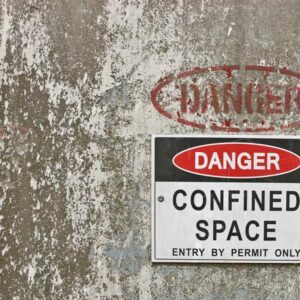 View cart “1-12 OSHA Confined Space New Regulations – Hazards and Entry – 1 Credit Hour” has been added to your cart.